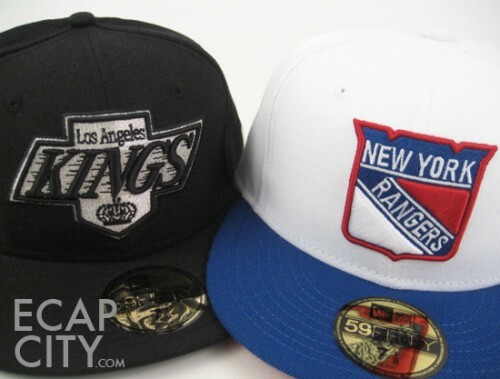 The LA Kings and the New York Rangers are on the cusp of playing each other in the Stanley Cup Final. The NHL would love if the team from Los Angeles ended up playing the team from New York City. These cities represent two major U.S. television markets and a coast-to-coast showdown would be financially lucrative for the league and for television networks. TV ratings have always been one way to measure the popularity of a league. It makes sense that more popular leagues would draw more viewers to its games. Having two of the largest television markets in the final guarantees that the fans in these markets will tune in. This will mean great television ratings for the NHL without excessive marketing work. More viewers means more money being spent by advertisers and networks broadcasting the game. Having a higher number of fans interested in the series translates into greater merchandise sales. Fans in LA might finally decide to get a Kings jersey or hat. Fans in New York might buy a puck that was specially made for the Stanley Cup Final. Merchandise sales are huge for the league; they are one of the best ways for any sports league to generate revenue besides selling television rights. Having the Stanley Cup Final played in large markets would increase tourist ticket sales as well. A kid watching a Stanley Cup Final game may decide he wants to be a hockey player too. He might want his dad to take him to get his first pair of skates the next day. HockeyMonkey reviews can help a parent decide what equipment is right for a child. Players of any age can visit the site to get more reviews on the proper equipment to keep them safe during a game. Hockey is a dangerous sport if you are not careful, therefore, you need the right gear to stay safe at all times. There are many reasons why any sports league wants its biggest markets represented in the championship game. Other teams no doubt have great and passionate fan bases as well. However, they don't have the sheer numbers that a larger market has. More viewers equals better ratings and more money, and that is what the league is really looking to gain. Becky W. is a freelance writer that loves to write on a number of different things and has a passion for traveling. In her spare time she loves to try new dishes in the kitchen and live a healthy lifestyle. I've been hoping for this matchup since my Pens dipped out early. The NHL is already on the verge of exploding in the US and this might be the trigger it needs. 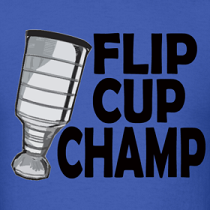 I am just so glad the Rangers didn't make the finals. It's not the city I hate, but the swagger of the team.